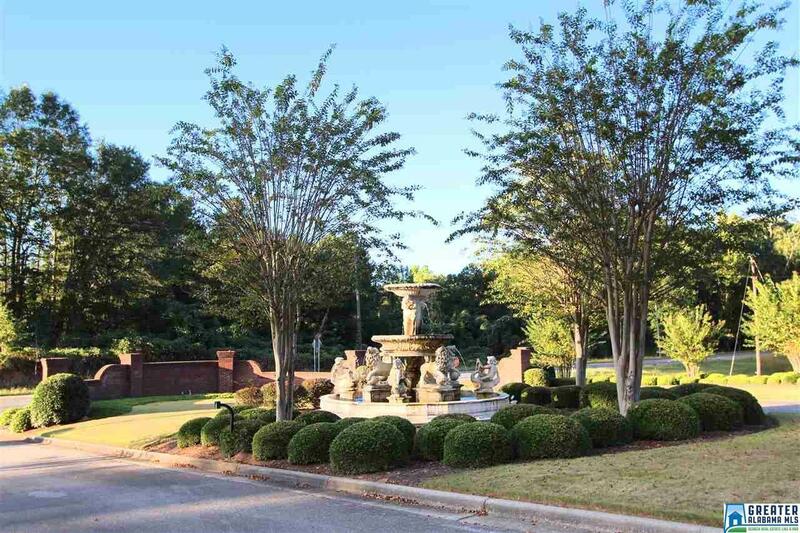 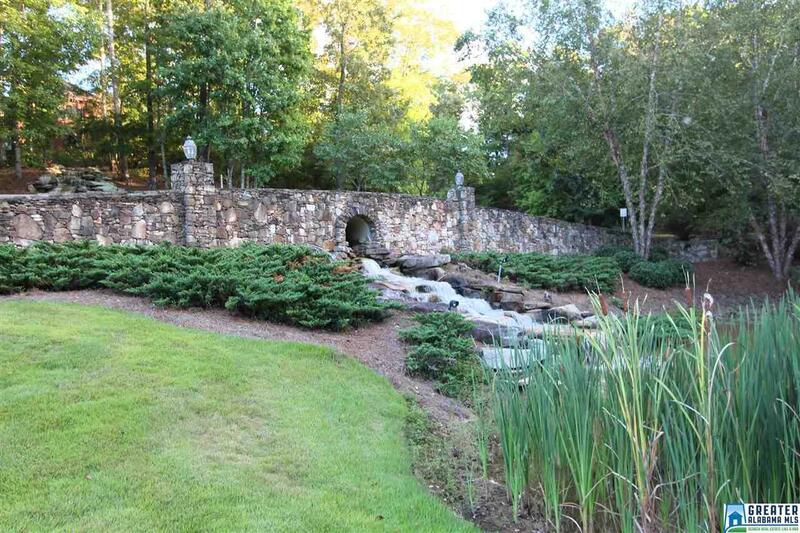 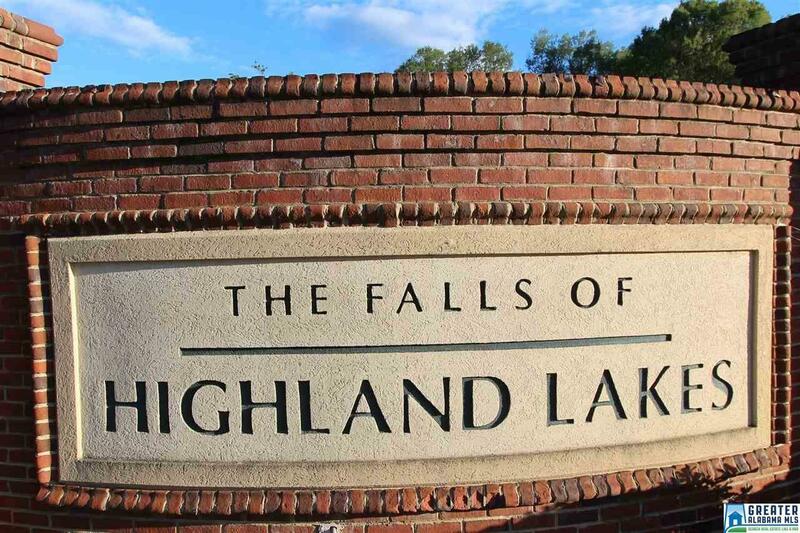 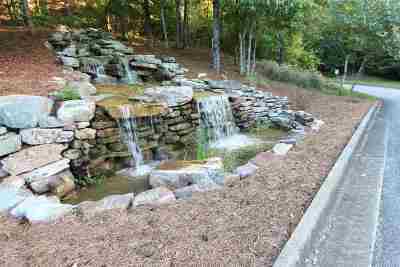 You leave the hussle and bussle of the world behind when you enter the gate at The Falls of Highland Lakes. 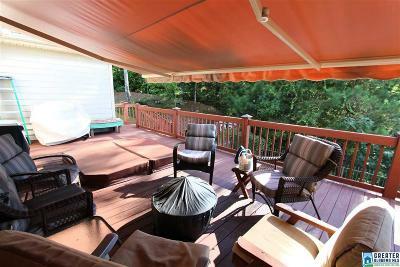 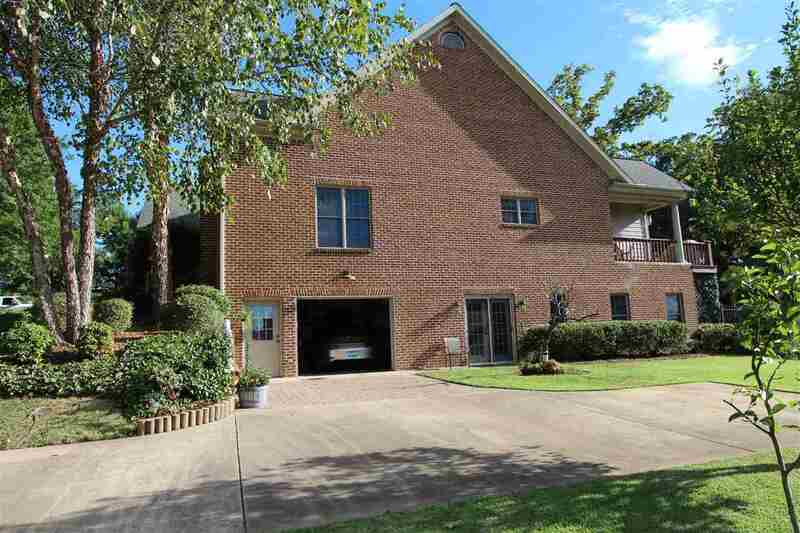 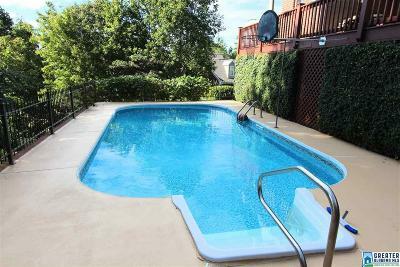 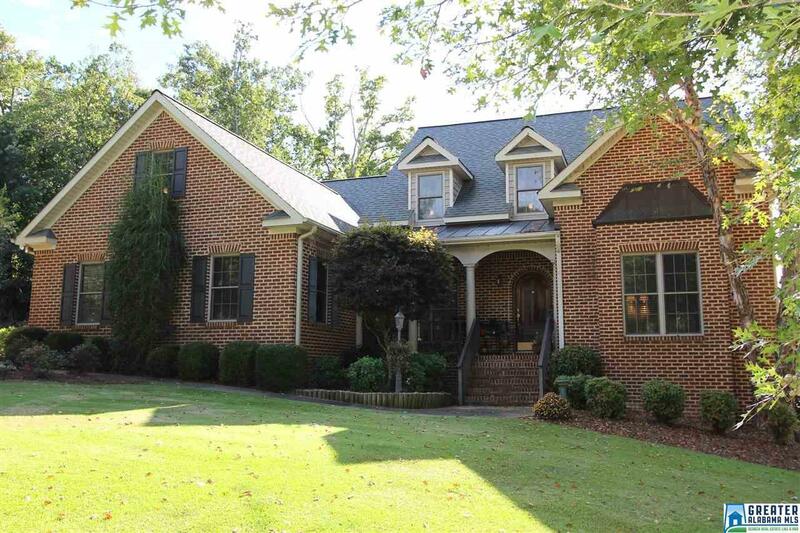 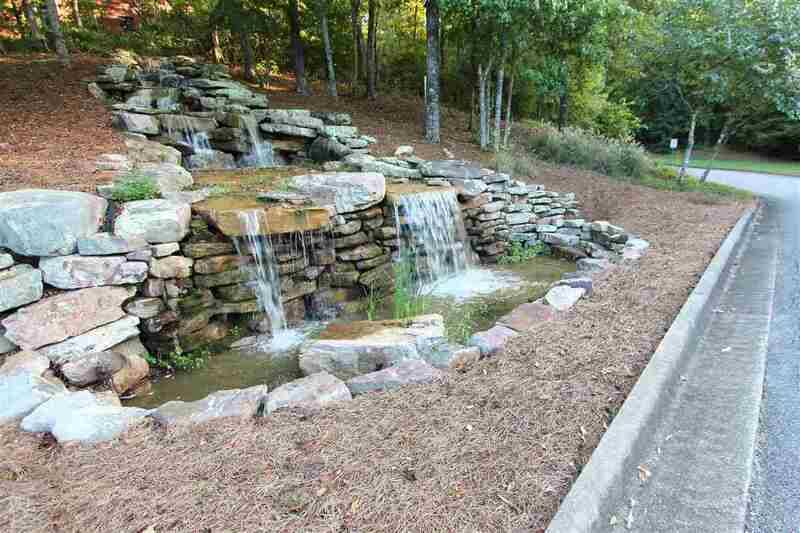 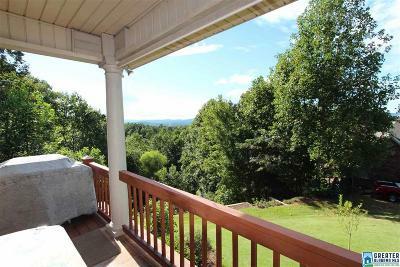 This custom built (2004) quality home features over 3100 Sq. 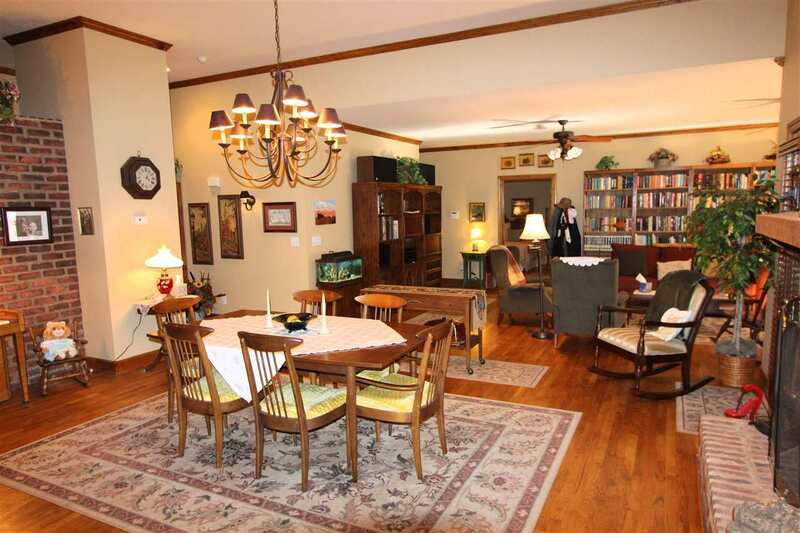 Ft of living space including four bedrooms, and three and one half bathrooms. 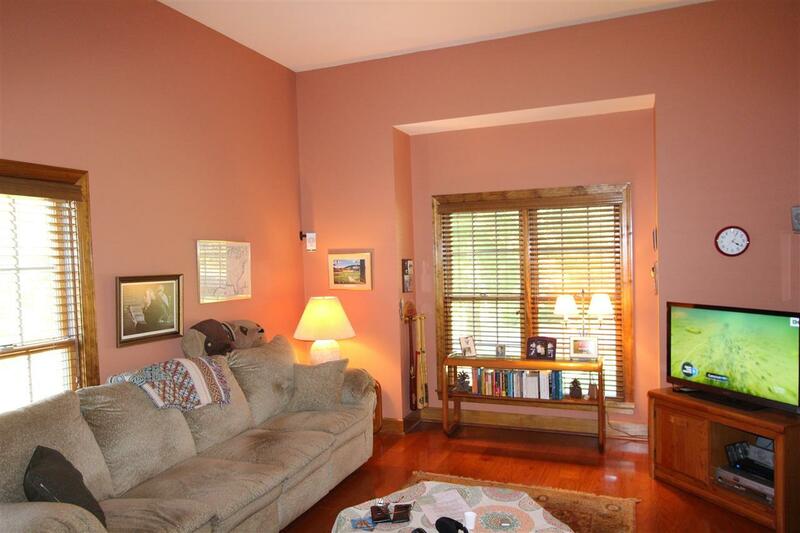 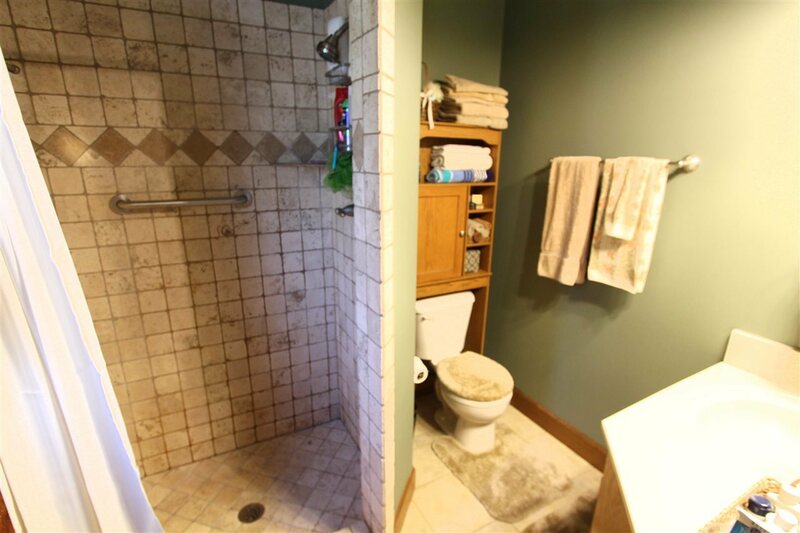 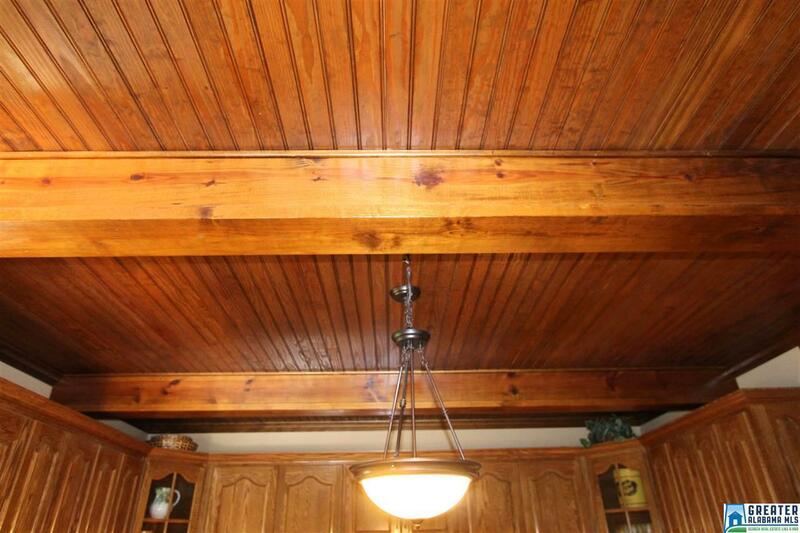 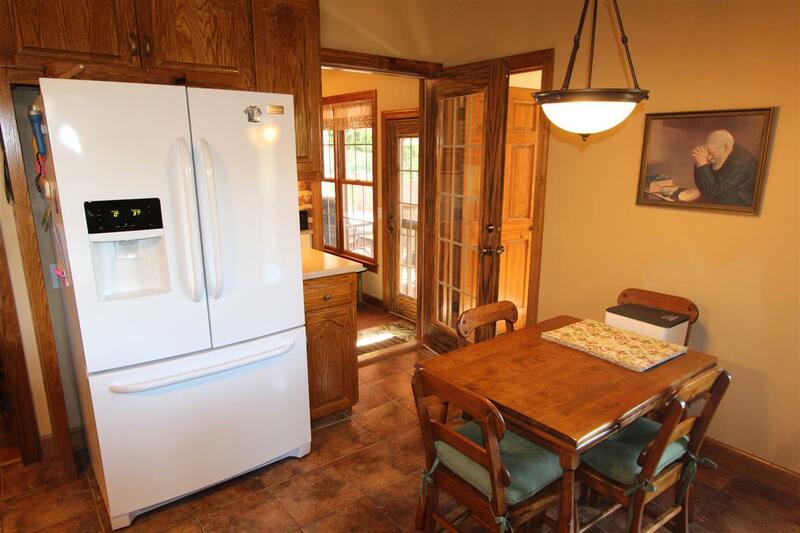 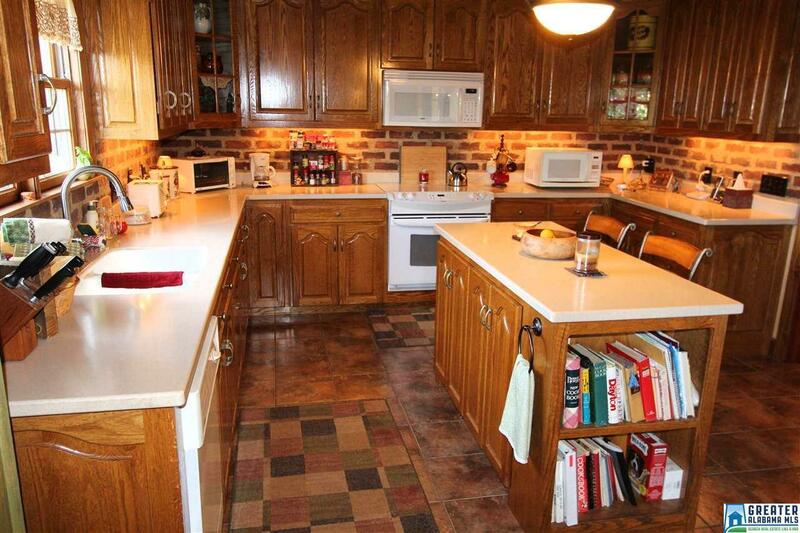 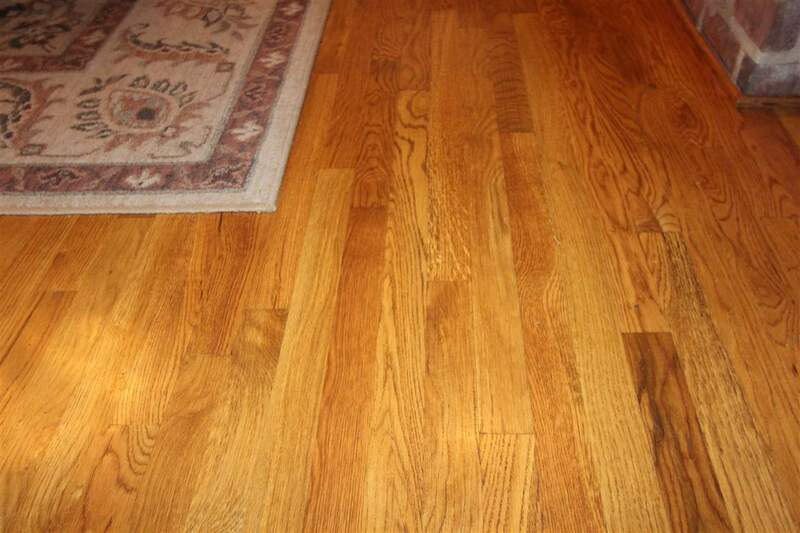 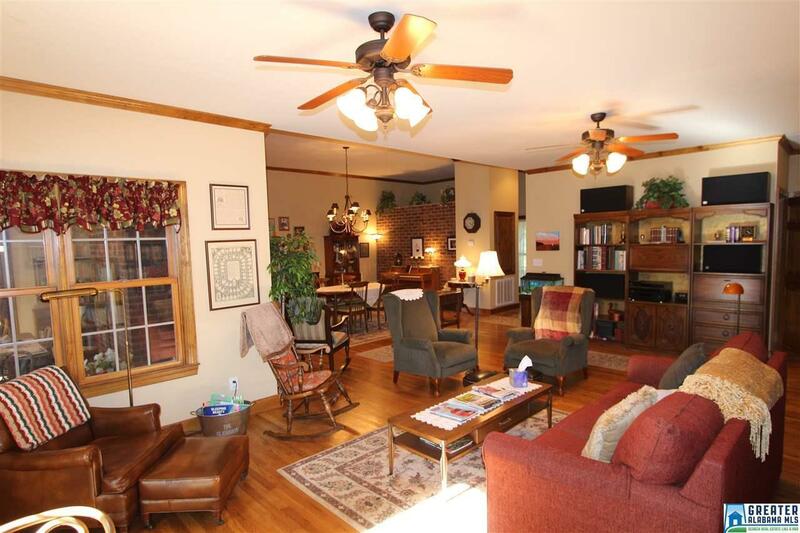 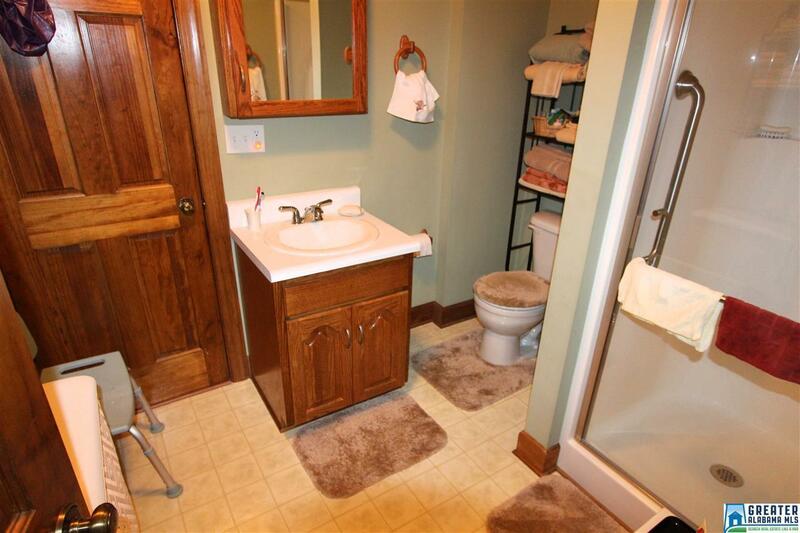 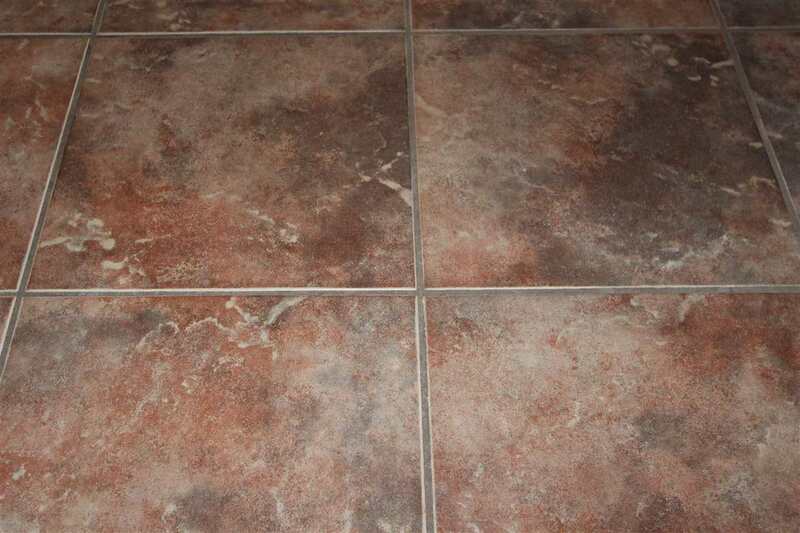 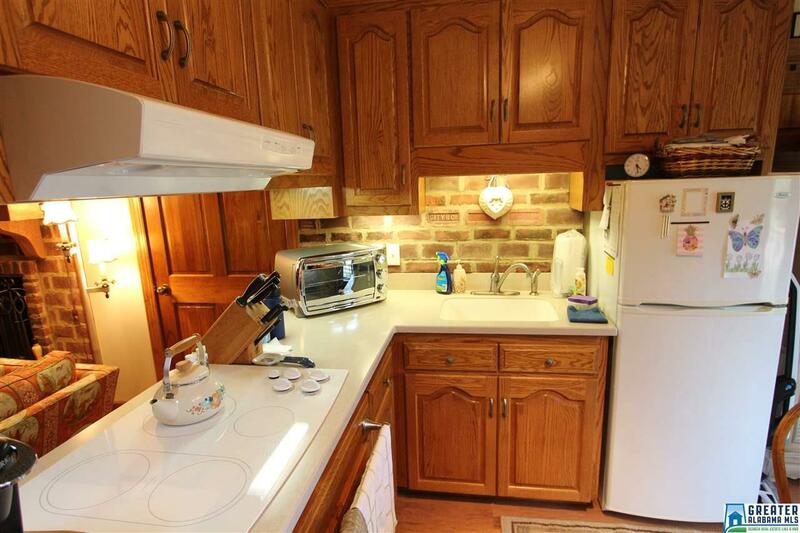 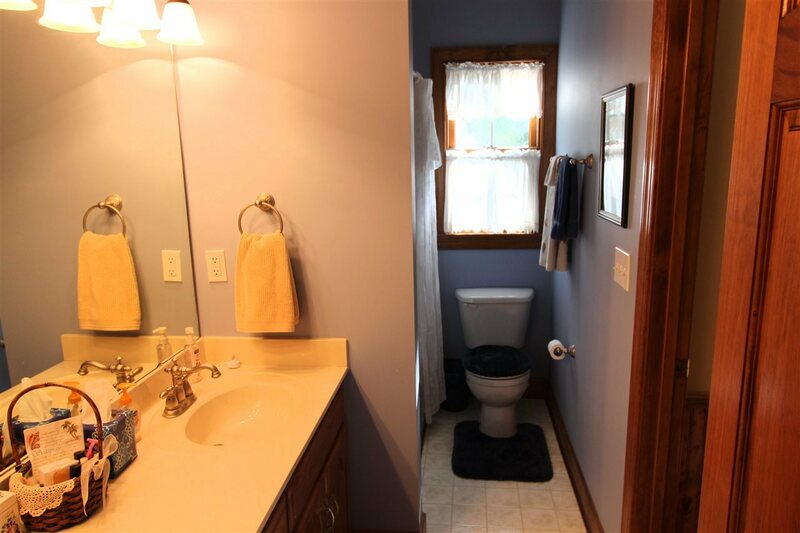 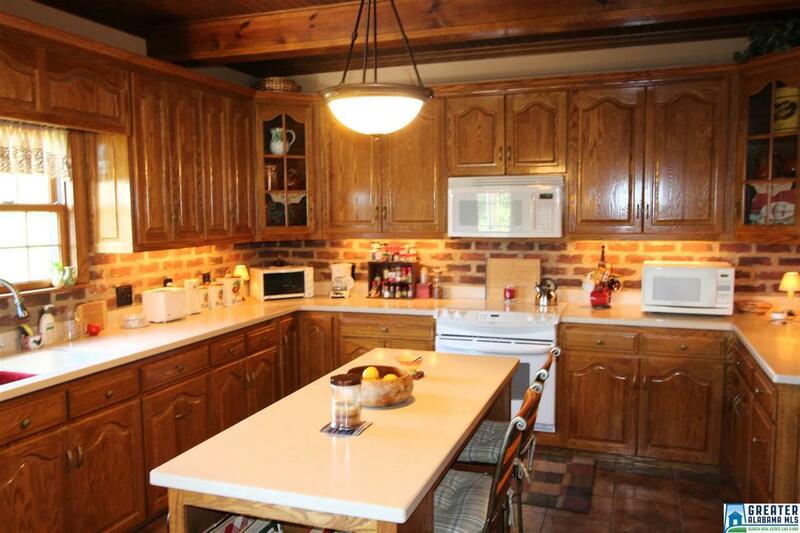 There is hardwood and ceramic tile flooring throughout the house. This home was designed for comfortable and peaceful living with numerous gathering spaces for family and friends. 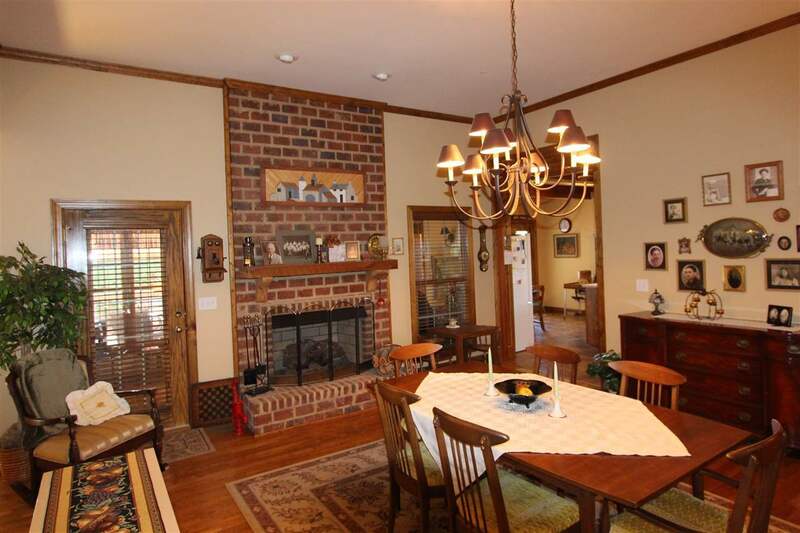 There is a large and open family room with fireplace and dining area, an enclosed porch / sunroom, spacious private office / music room, and eat-in kitchen with and abundance of cabinets and counter space. 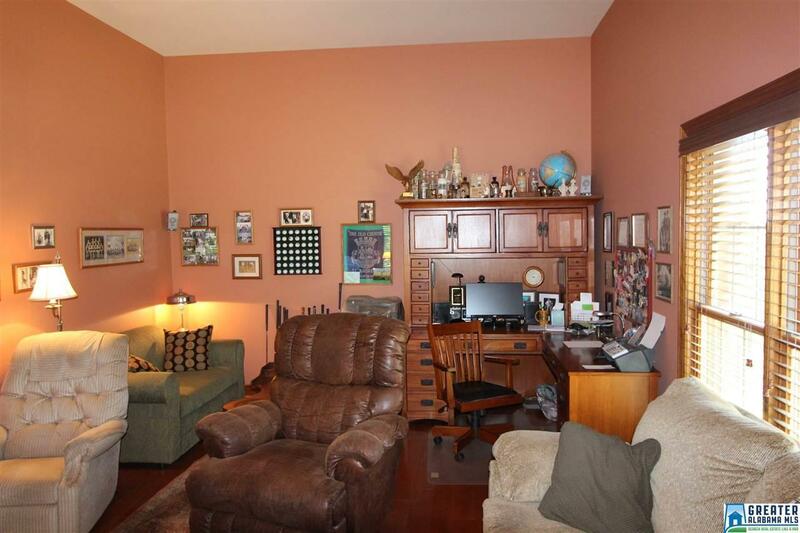 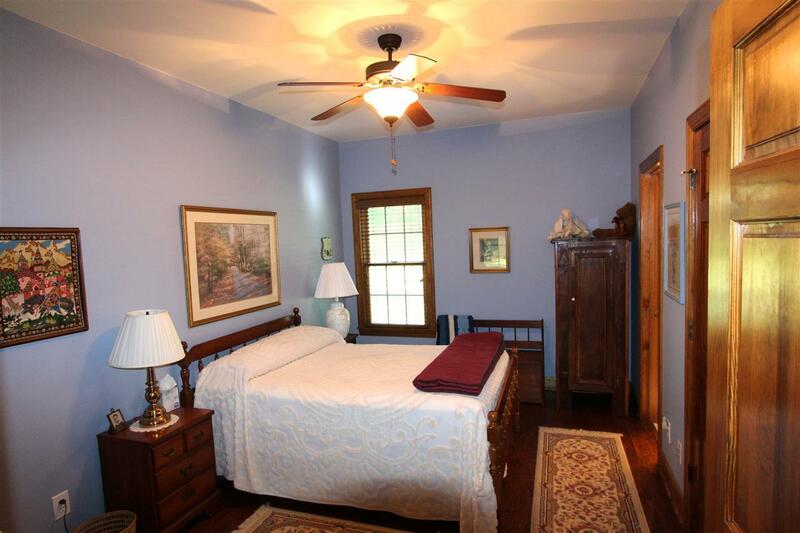 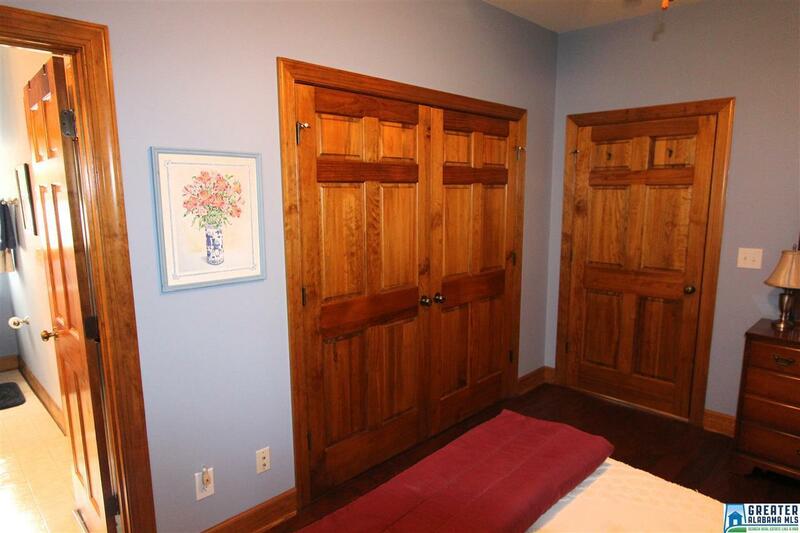 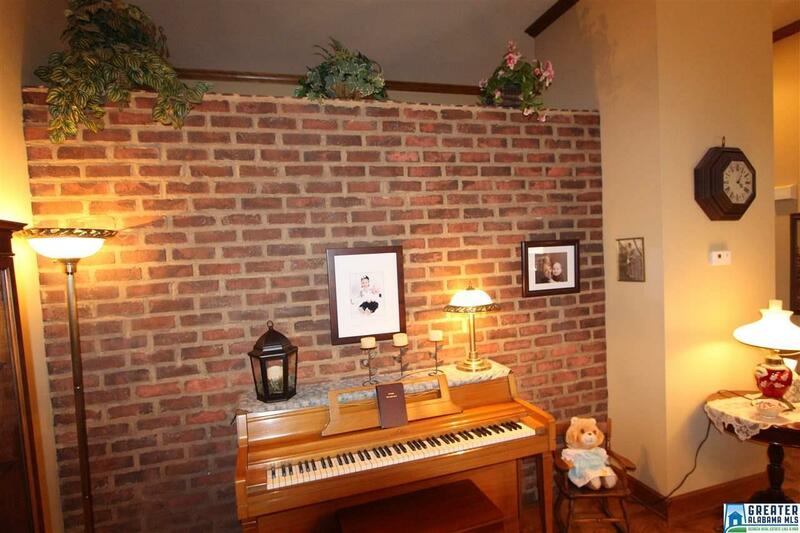 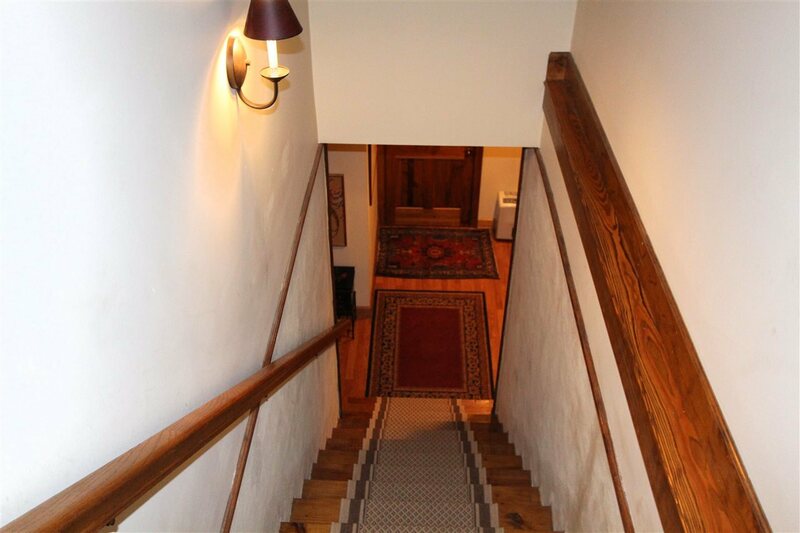 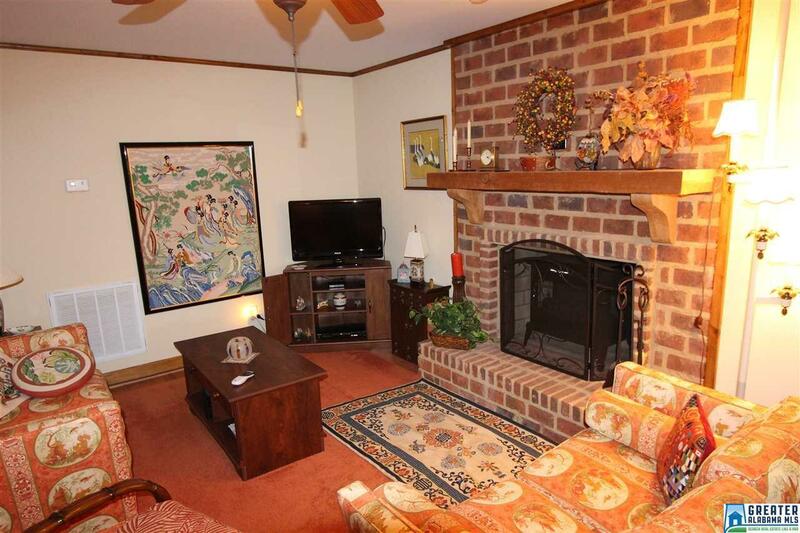 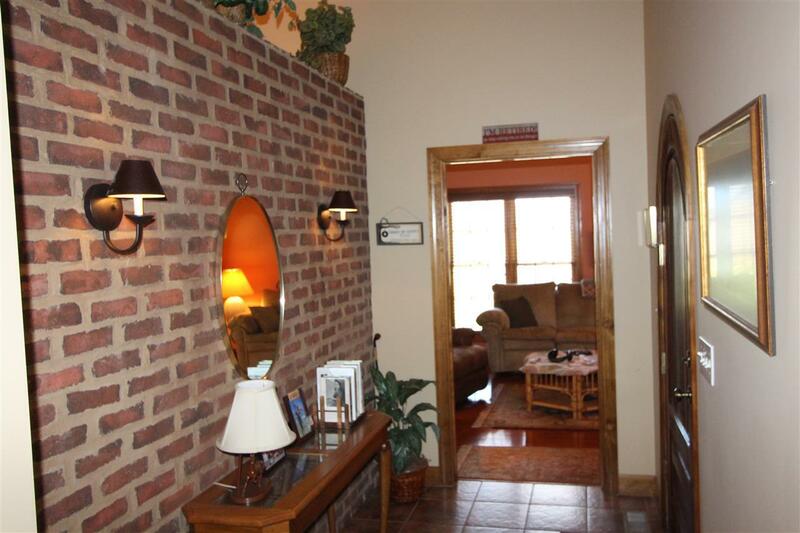 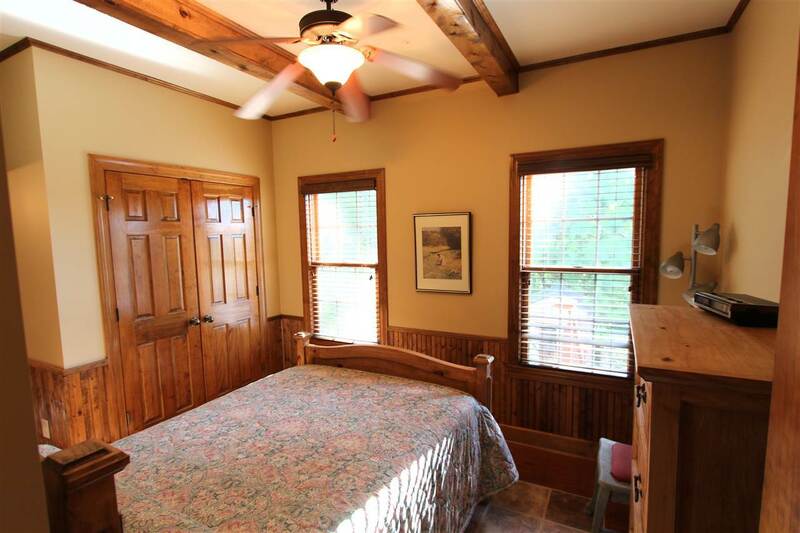 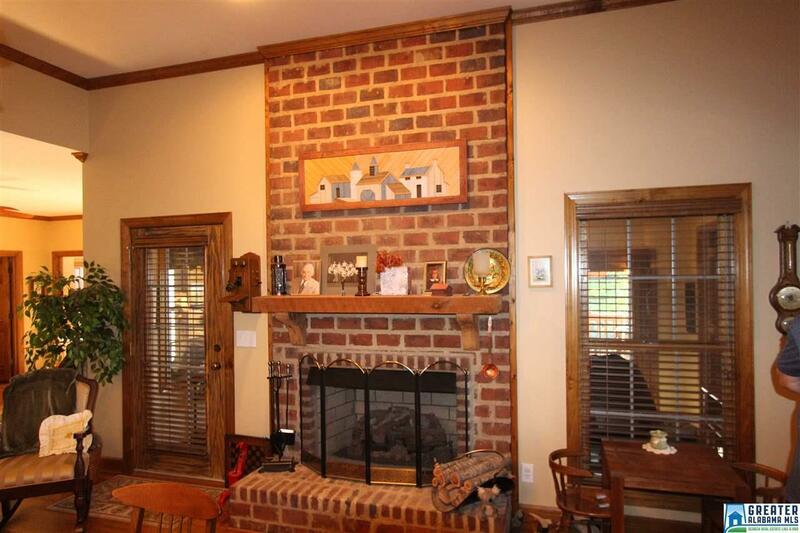 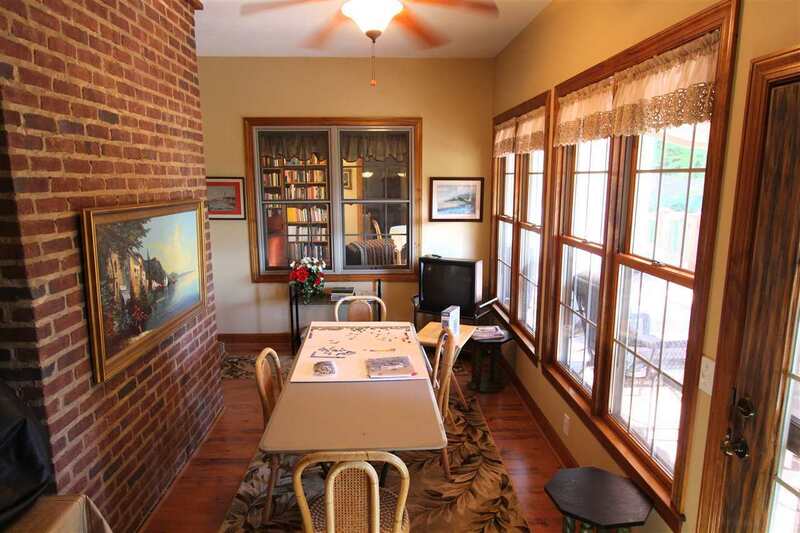 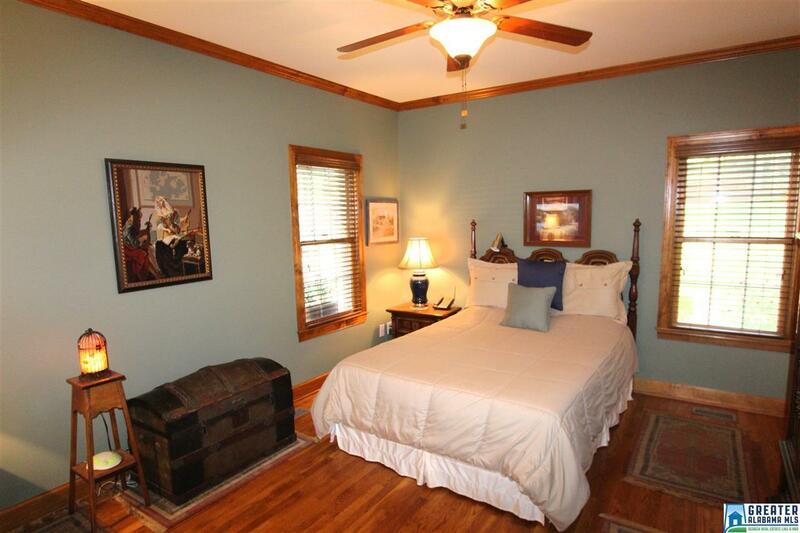 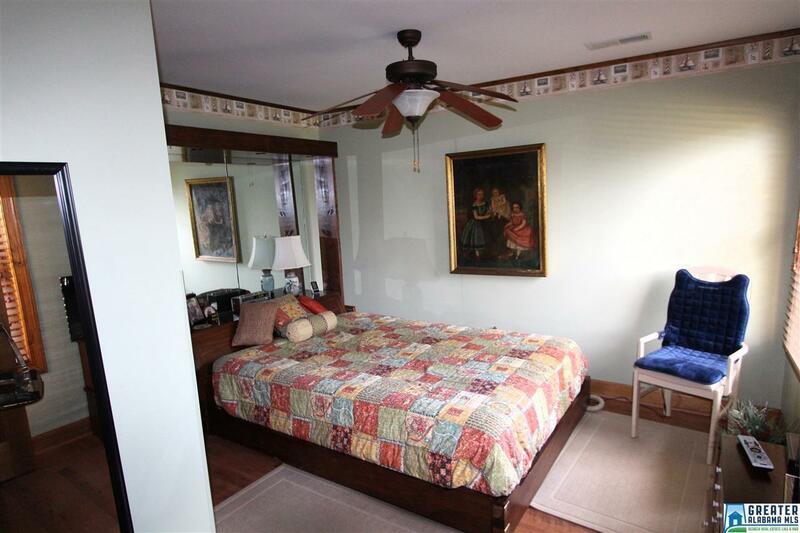 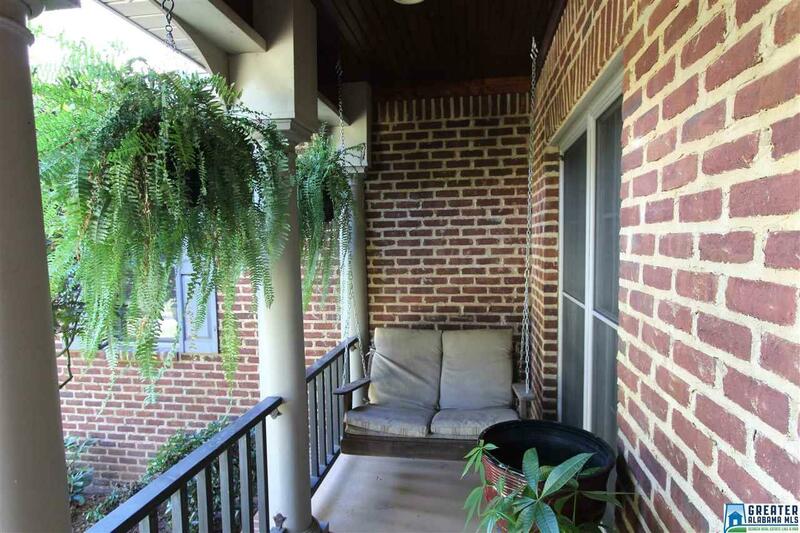 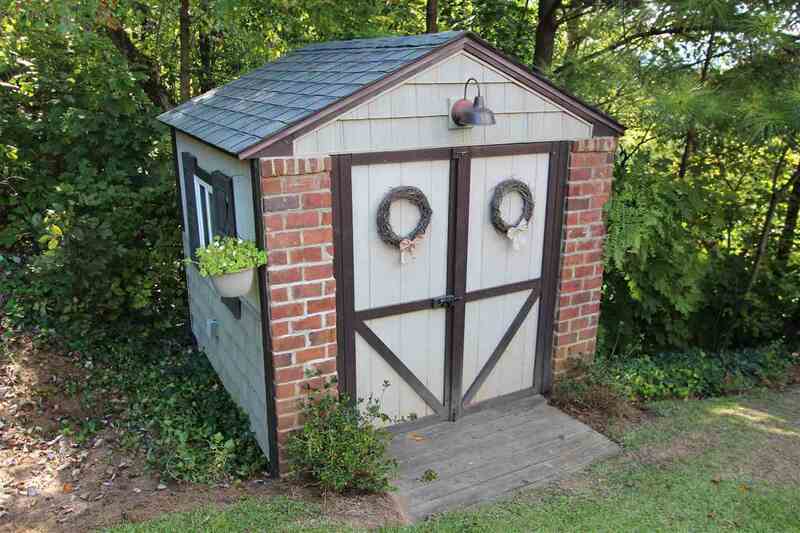 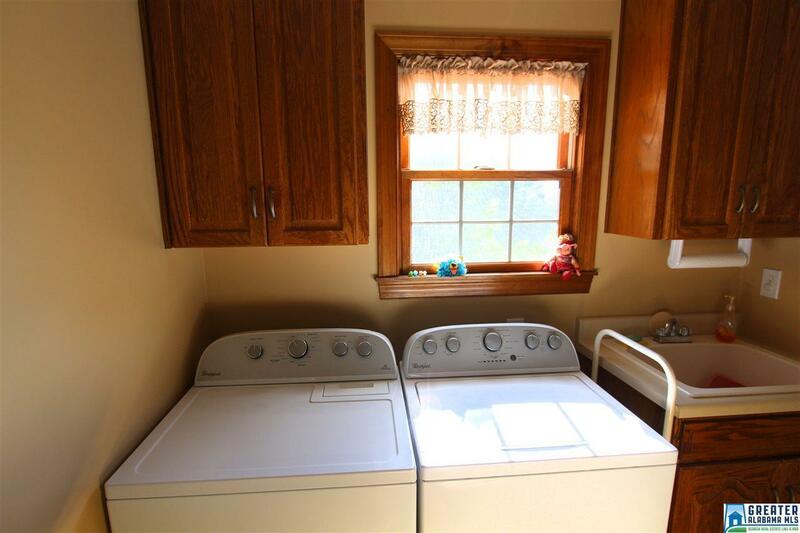 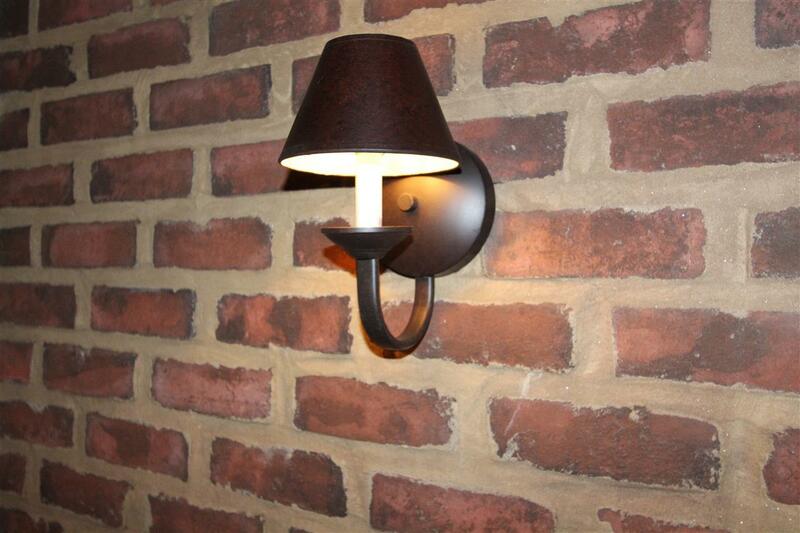 Downstairs you find a den with masonry fireplace, second kitchen, and very private bedroom and bath. 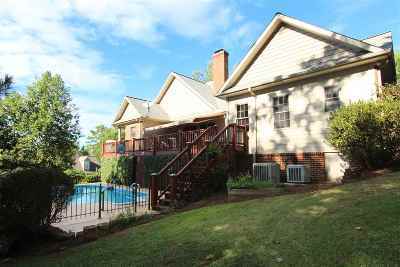 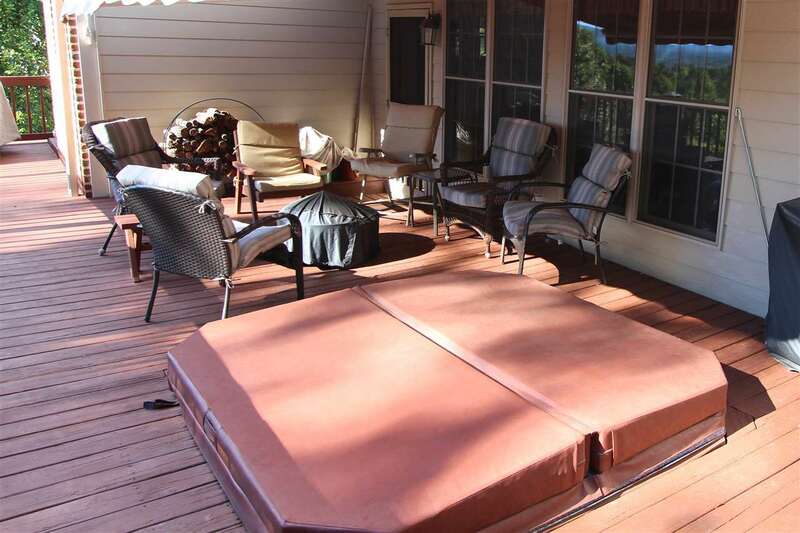 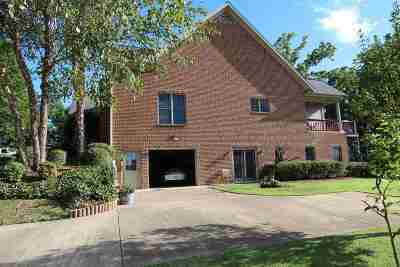 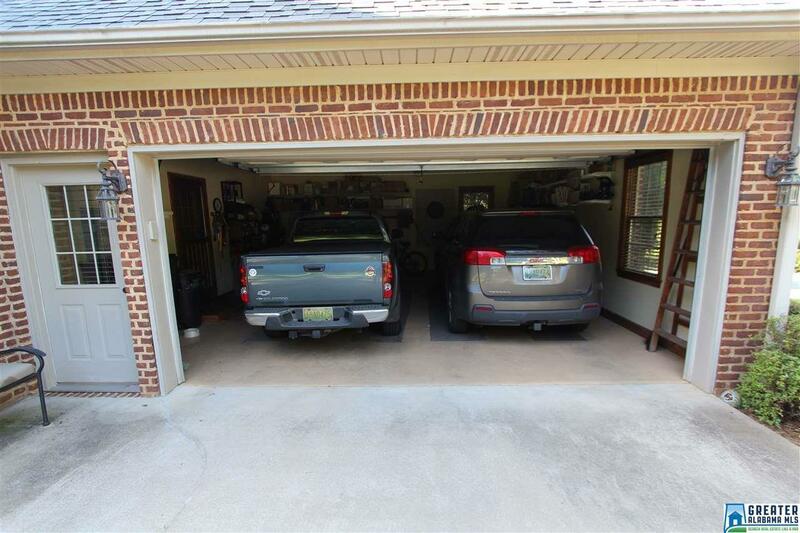 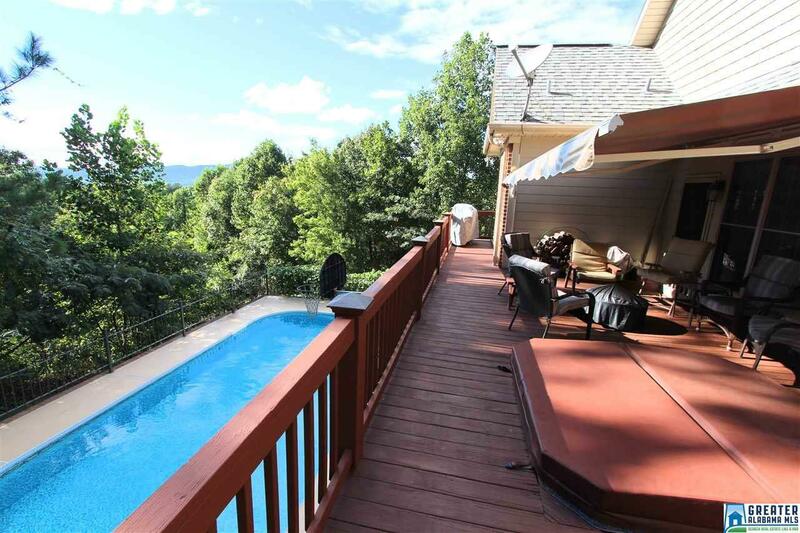 There is rear deck with roll out awning, hot tub, and nice "cook porch" overlooking the in-ground pool and scenic woodlands to the west. 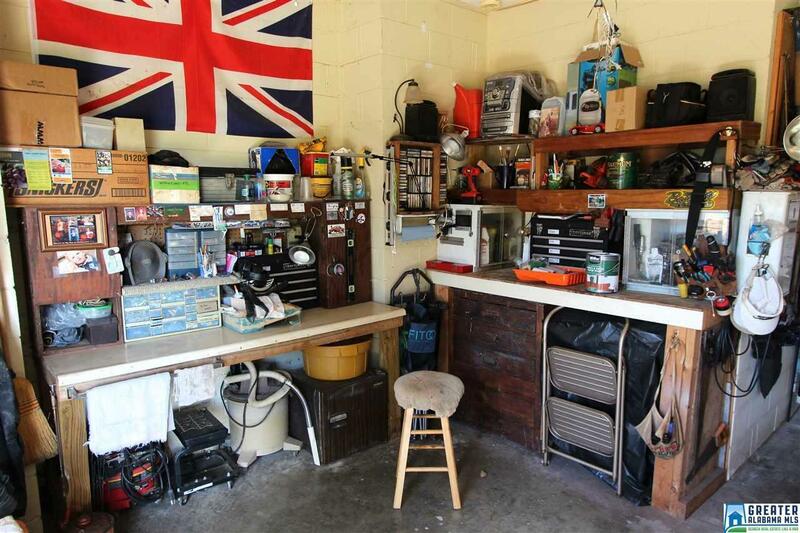 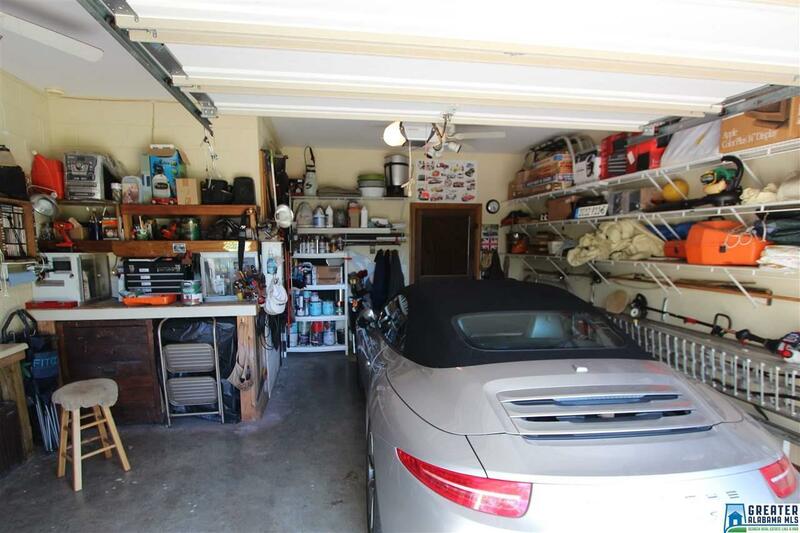 A double car garage is on the main level and a single car garage with workshop space is downstairs. Appointment required!